The Company provides a comprehensive capsules of various fertilizer promotion activities, which includes agronomical programmes, use of extension media, publicity and farmer development programmes. 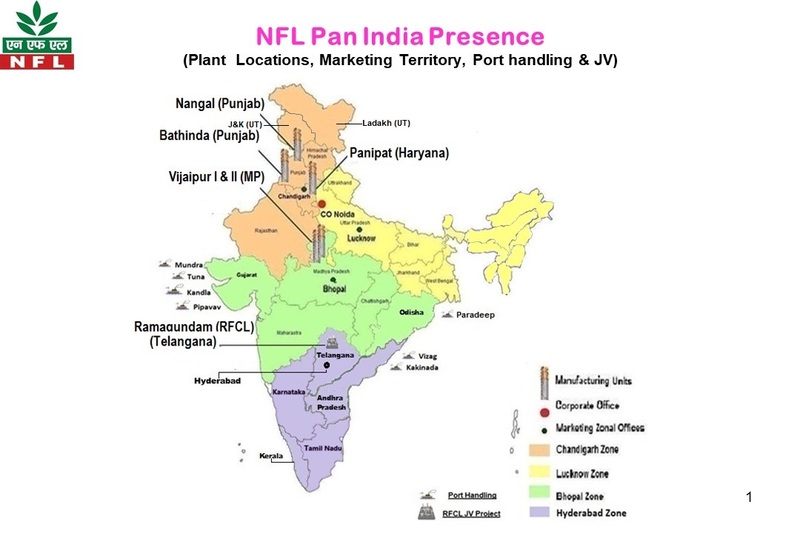 To provide to the farmers high quality products in the right time, NFL has an extensive and integrated marketing network. 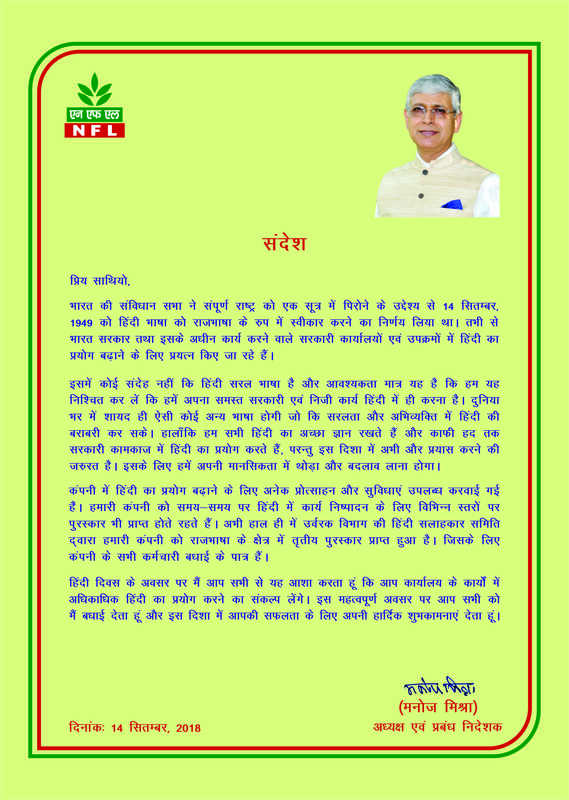 The complete farmer satisfaction through best services is the drawing force of NFL’s marketing, strategy. The Company has expanded its programme from improving the crop productivity at farm level to the over all development of the farming community.